It is also an essential part of a feasibility study. It includes questions regarding time required to complete the project, type and amount of resources required and dependent factors. It also takes care whether the project is interrupting any current business activity. So it takes care of optimum utilization of the resources available. Why you should visit E Virtual Services? We at E Virtual Services works toward the completion of any given project, keeping in mind the resources available. We also take care of all other resources that will be needed to complete the project. Time is considered as money, and as we understand its value significantly, we always look forward to complete the project in a time efficient way. While carrying out any new project our experts always take care that it's not affecting any other current business activity. We have a strong team who has the ability to finish a project in a given time frame with a definite output. We always take care of all the resources necessary to complete any project. All the important resources like human resource, artificial resources, financial resource etc. are taken care of. You do a complete research on feasibility of the resources needed to complete the project. We give you the right solutions to use your resources in an appropriate manner. We'll also show you the core dependencies and show you the right path to complete your project without interrupting your current business activities. So if you have any project at hand, come to us. 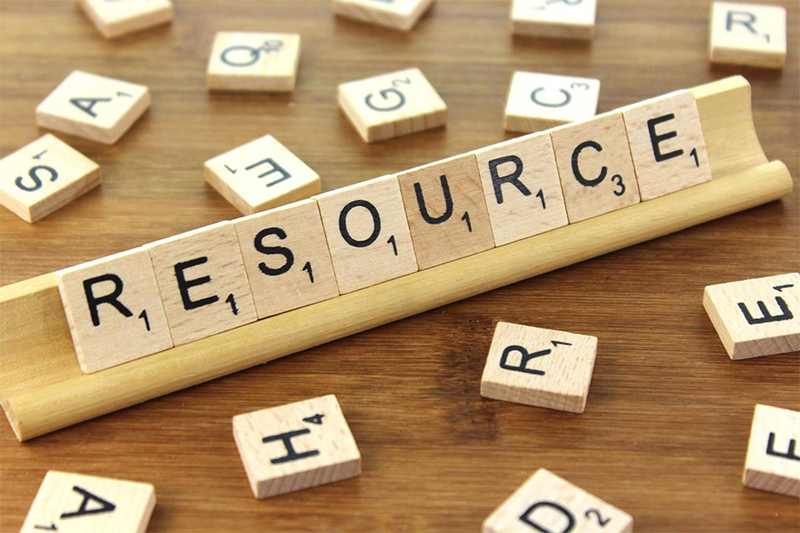 We'll do complete resource feasibility study and give you solutions to complete your project in a real time helping you thrive out casting the obstacles.